One file drawer at the bottom can accommodate A4, F4, letter size and legal size hanging file folders. 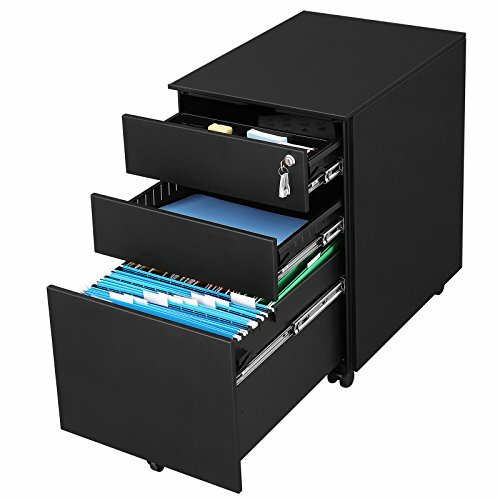 With durable, high quality construction, this file cabinet adds a professional touch to your office or home. -If you have any problem during assembly, please check our assembly video.